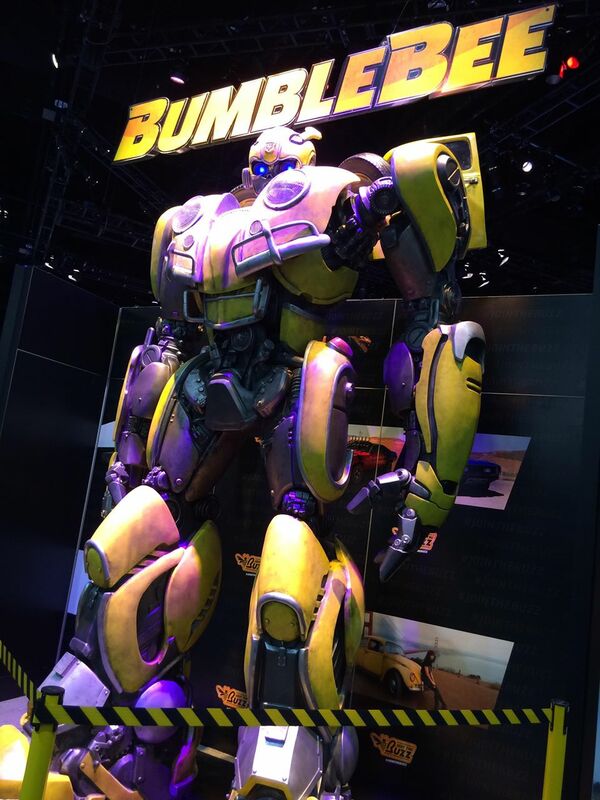 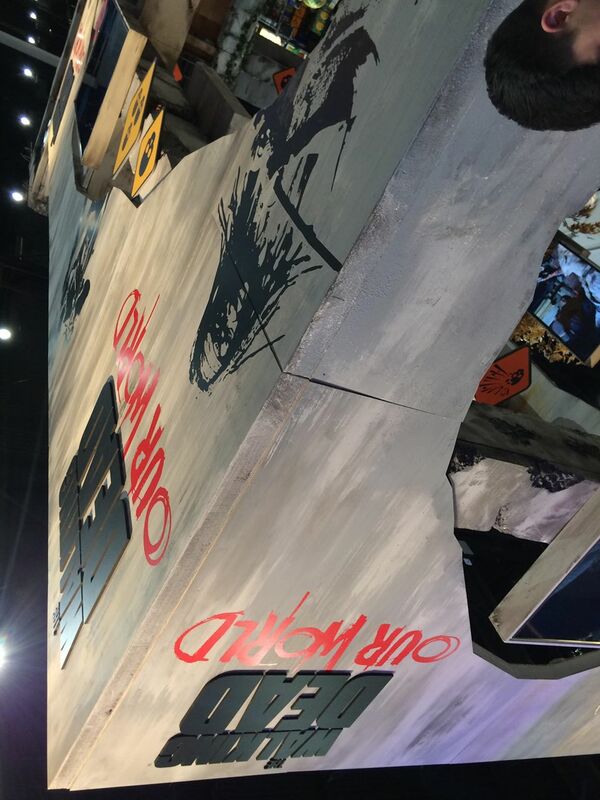 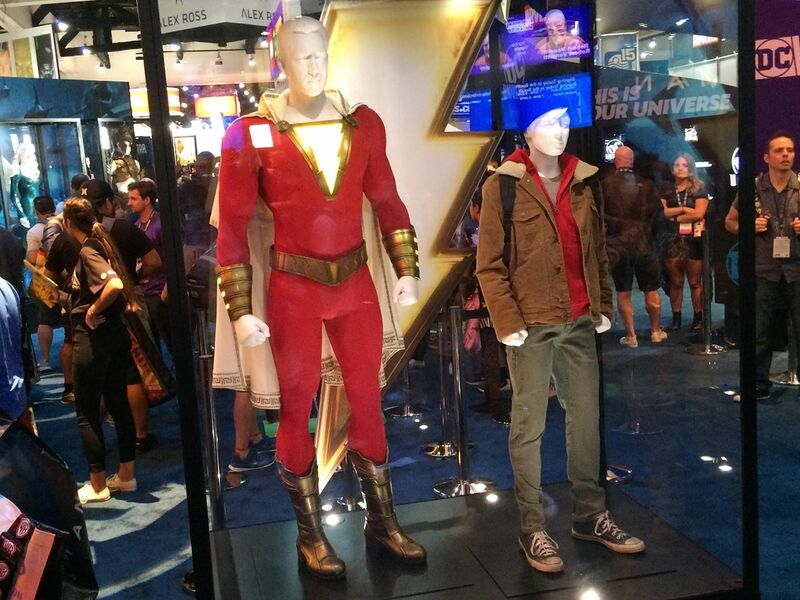 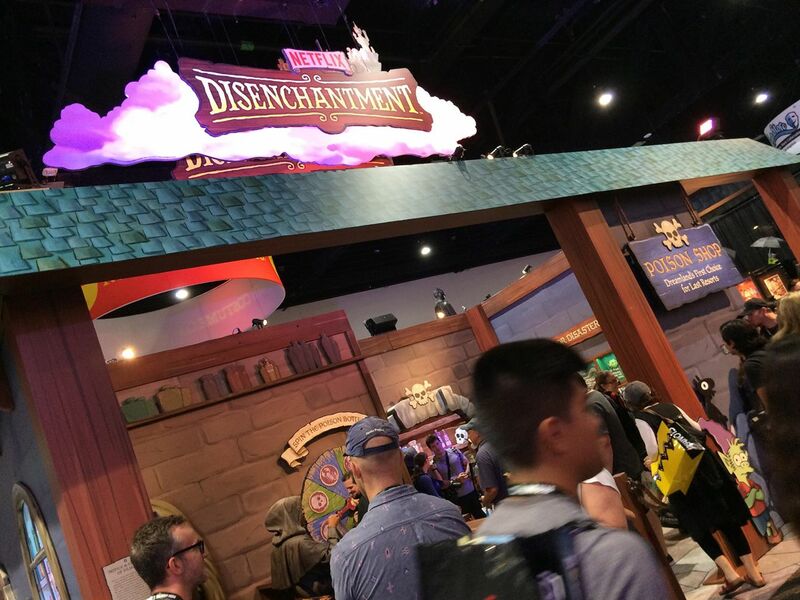 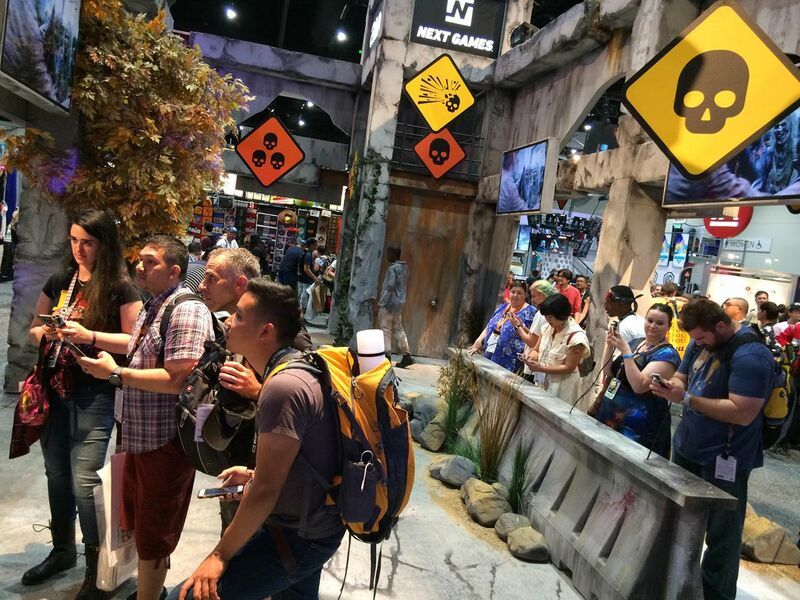 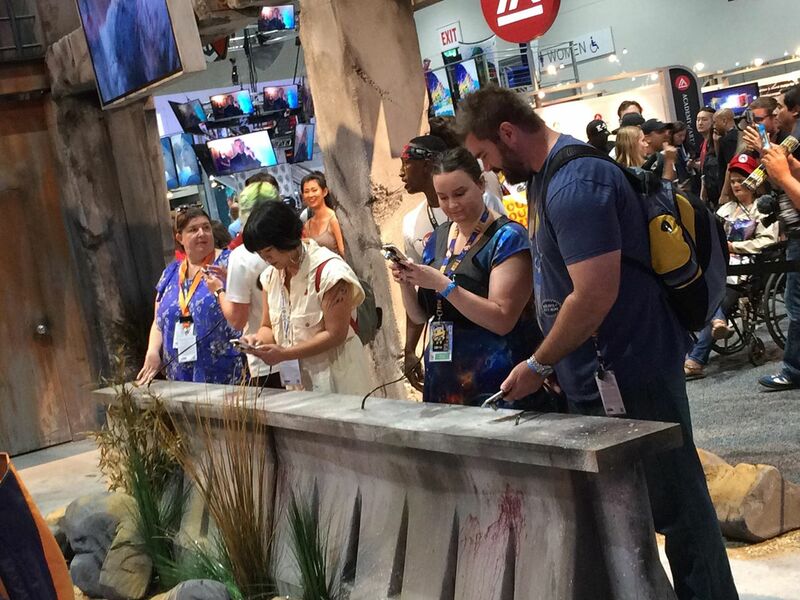 Behind The Thrills | SDCC 2018: First Comic Con photos from the show floor! 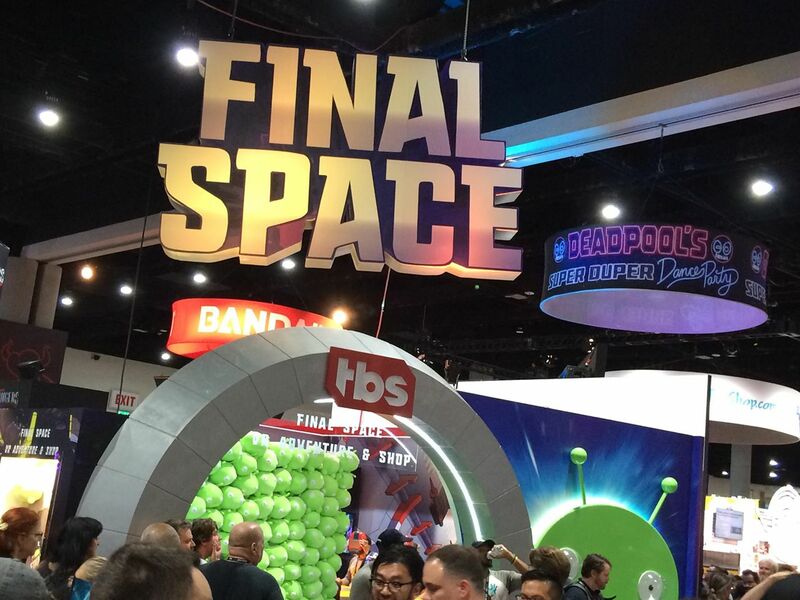 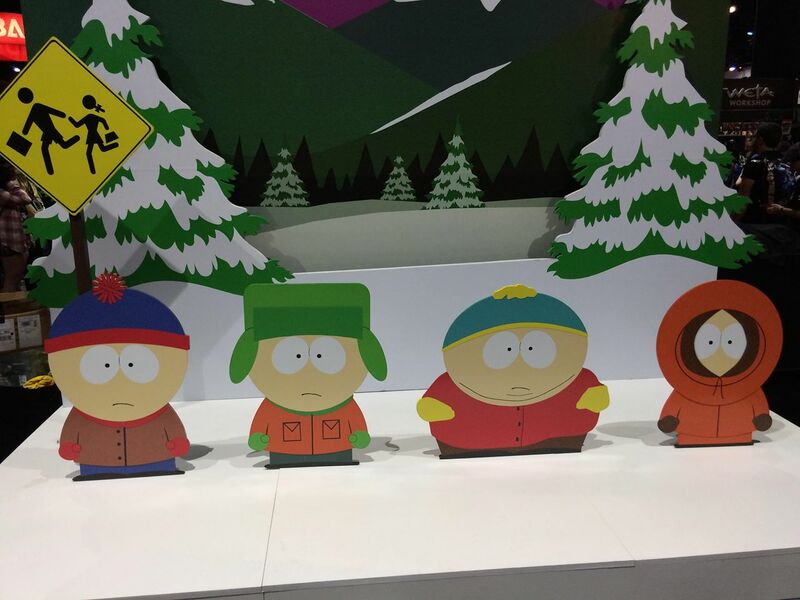 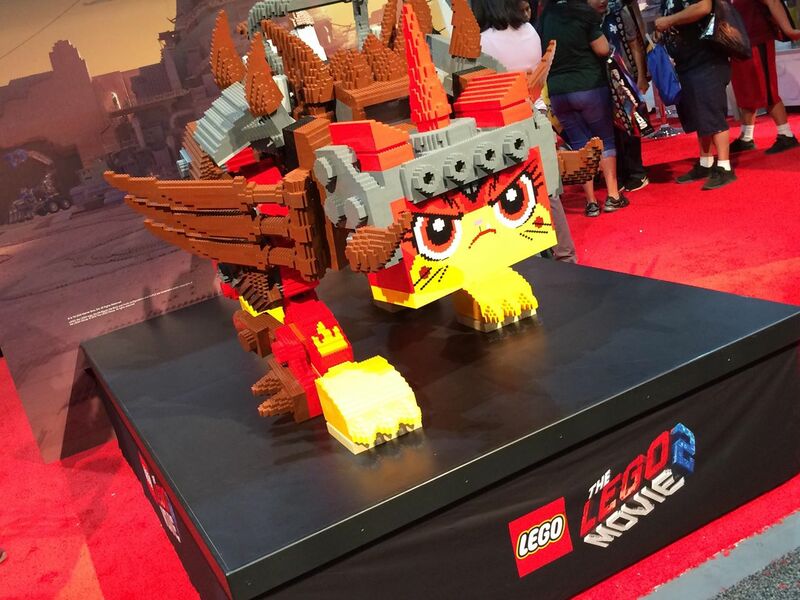 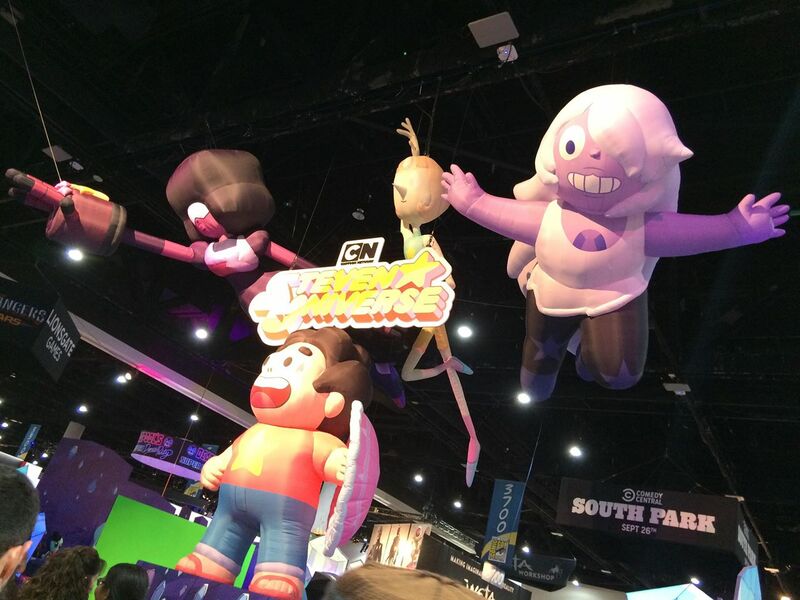 SDCC 2018: First Comic Con photos from the show floor! 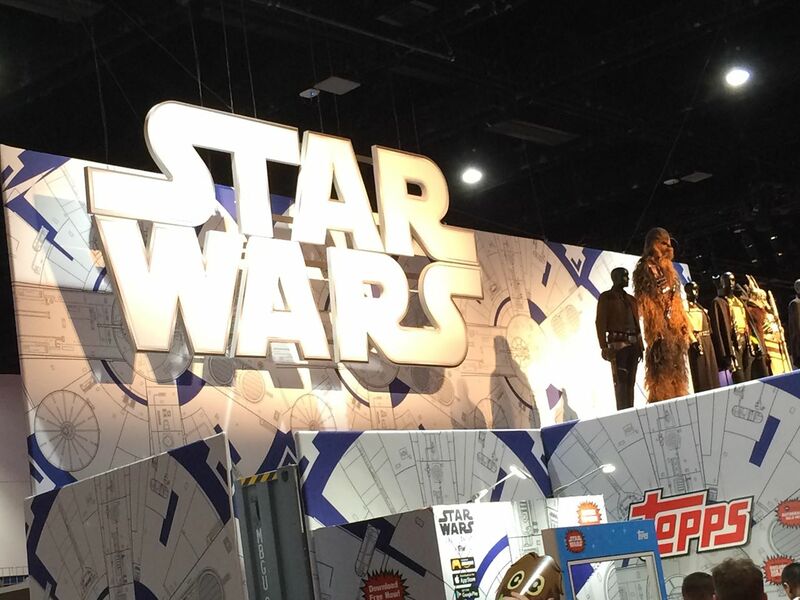 SDCC 2018: First Comic Con photos from the show floor! 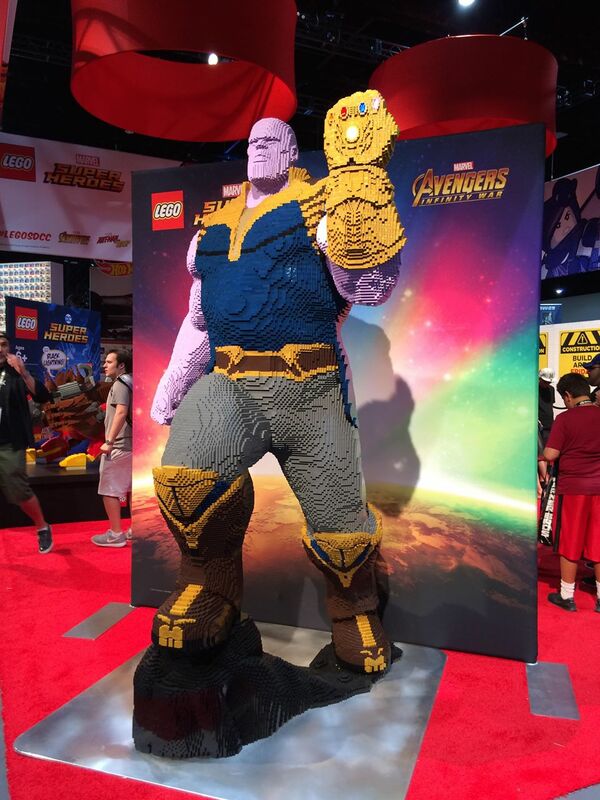 It has begun, and like the snap of the fingers from the Mad Titan, you can’t escape it! 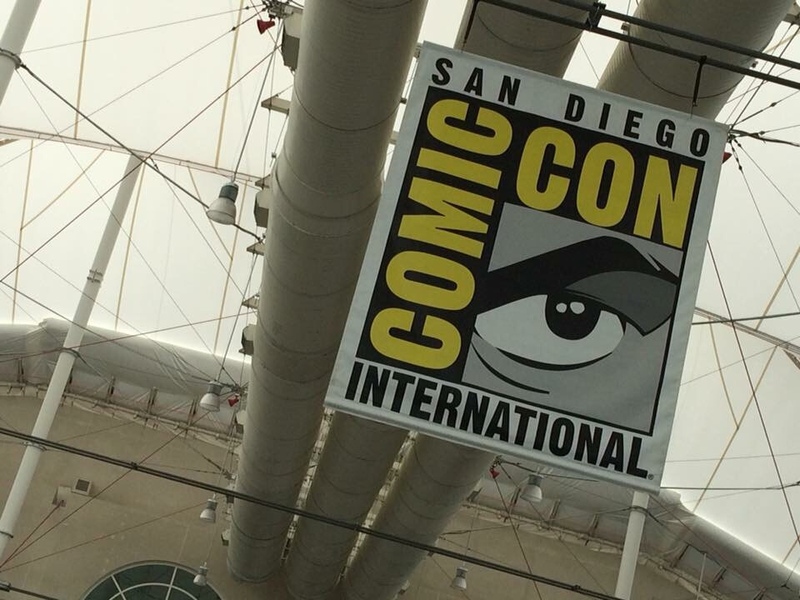 We are back at San Diego Comic Con for another year of mayhem, fun and news as the biggest convention in the world hits for the next four days. 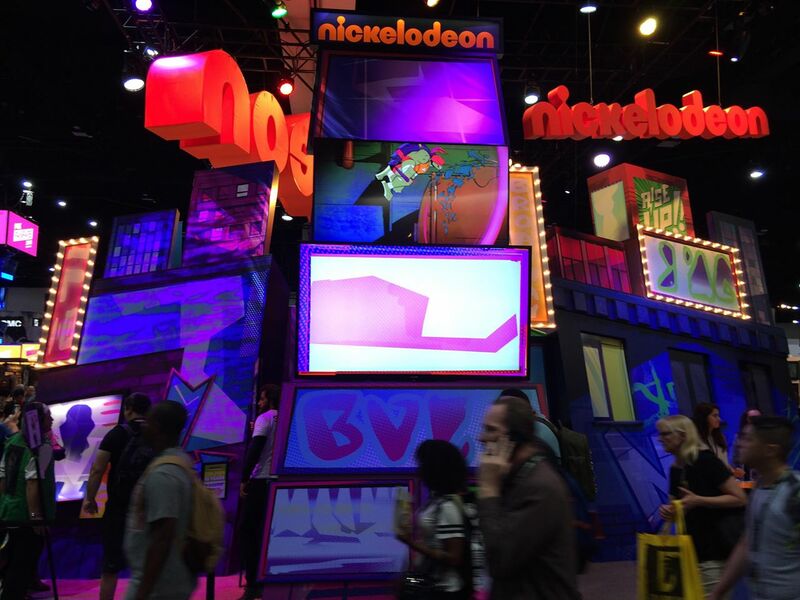 We’re going to have tons of new videos, pictures and news coming from this year’s edition. 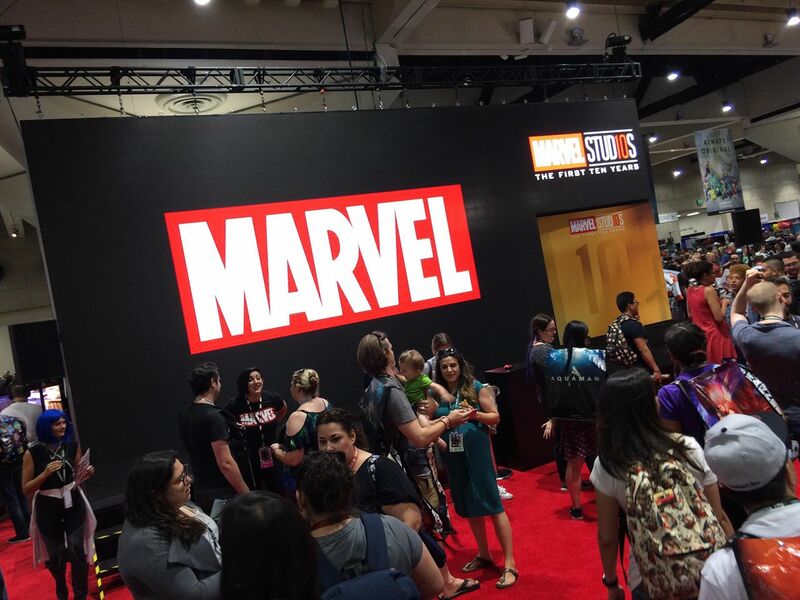 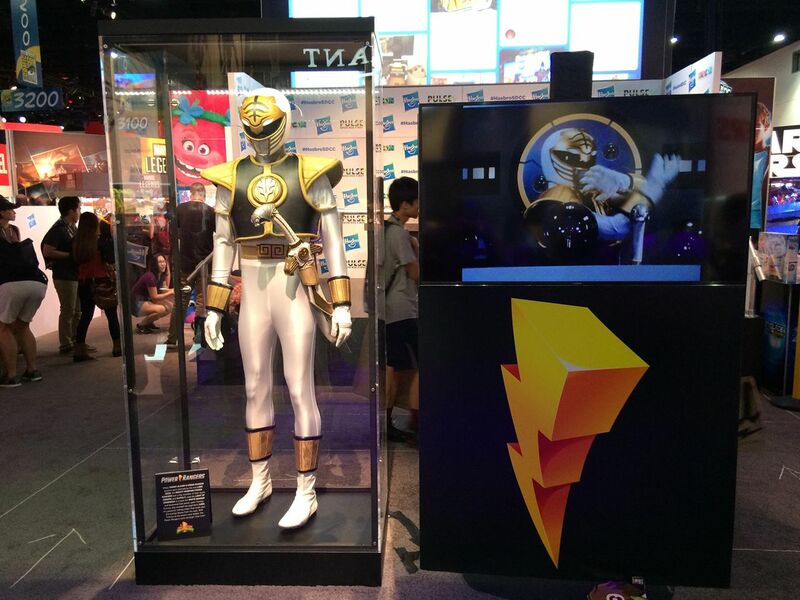 We have our first look at the show floor with our first SDCC 2018 gallery! 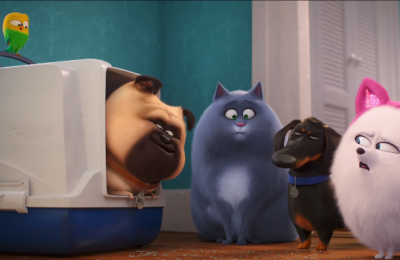 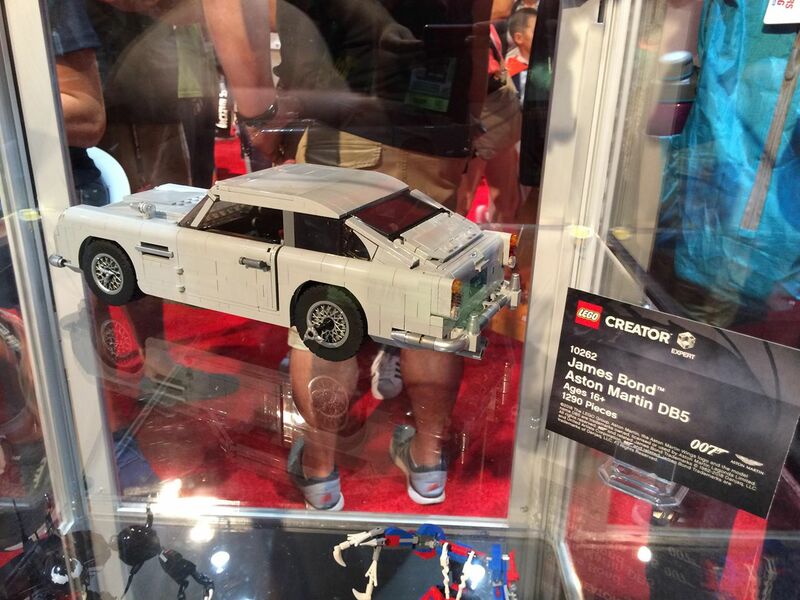 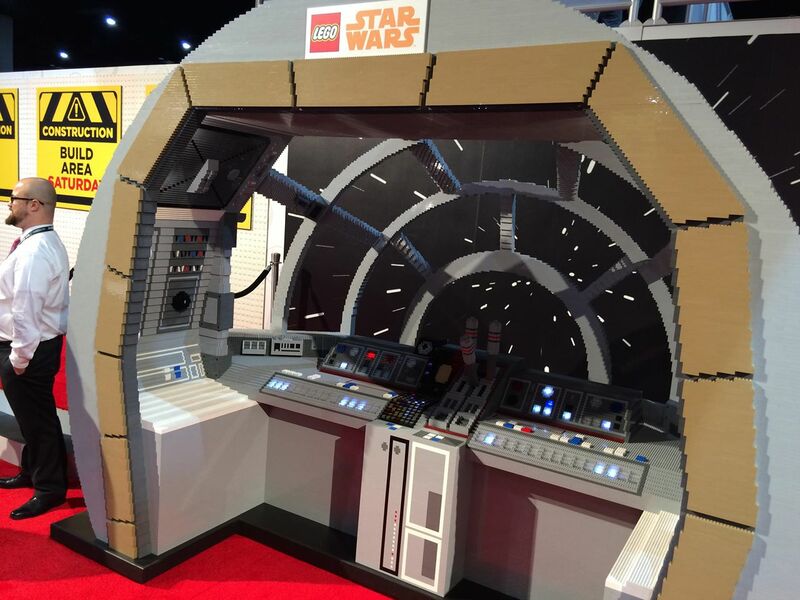 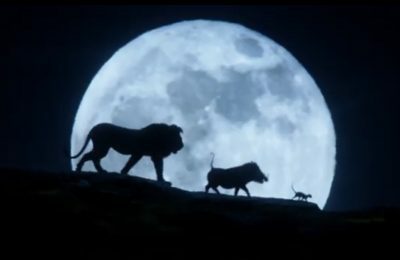 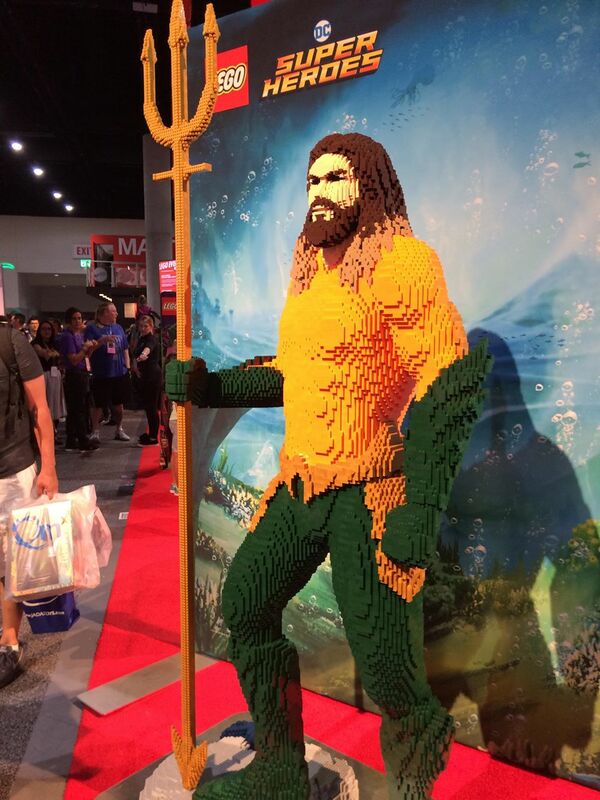 From Lego, to Warner Brothers and so much more there’s a lot going on. 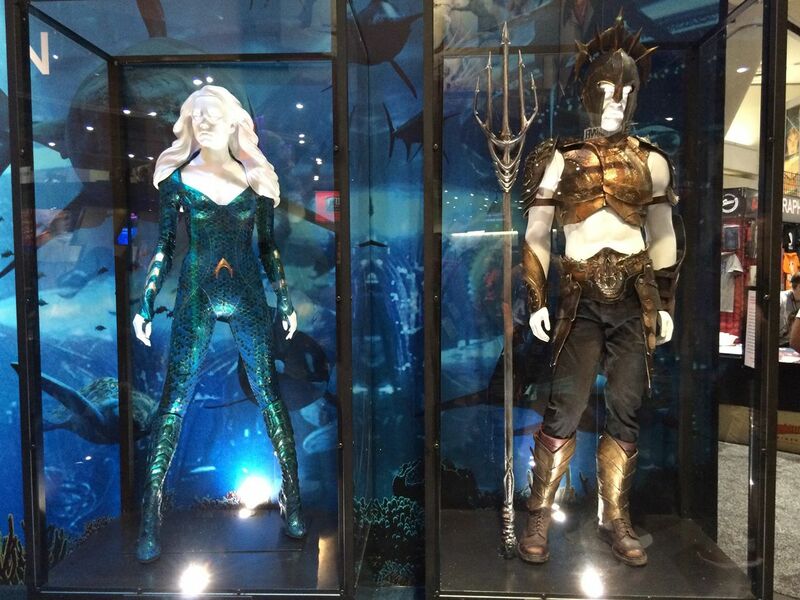 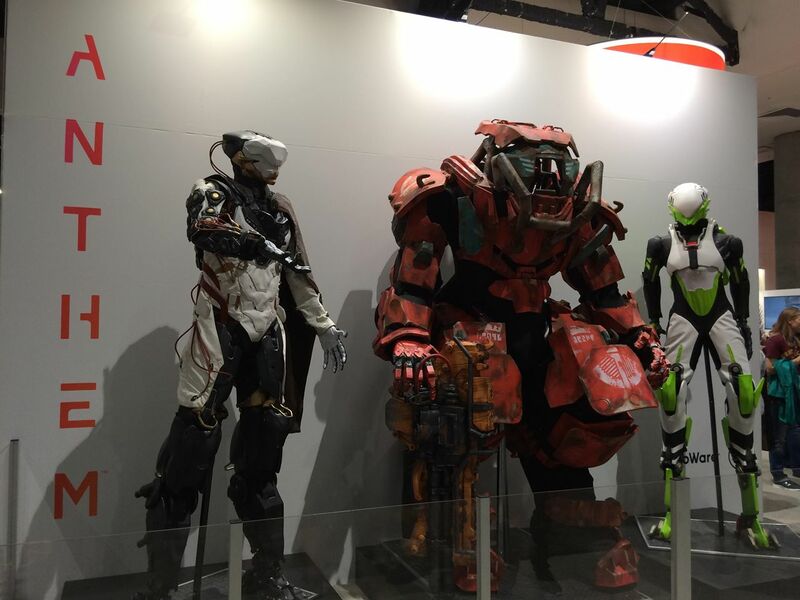 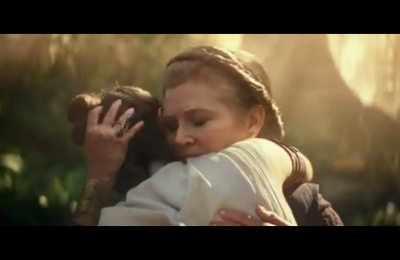 There’s costumes from the latest films and props and games from different TV shows and games. 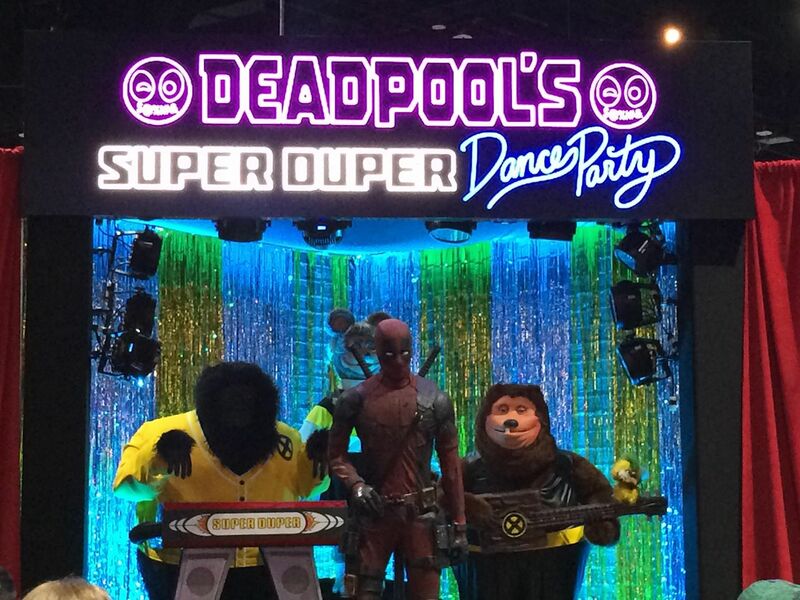 The highlights include Lego Thanos, and Deadpool’s Super Dance Party.